stream these :: Business Of Dreams + Current Affairs + TK Echo + This is Lorelei + Lip Talk + Big Bliss x Veda Rays + Aertex + Ahmed Ag Kaedy + Priors + Powersolo + Katrina Stonehart + Gauche + Jangula + Bill MacKay + BIG K.R.I.T. So, here is a round up of some of the necessary audio/video streams from the somewhat recent past (mostly). I’m pretty sure that I am leaving something out, so leave a comment and let me know what’s missing (or not). 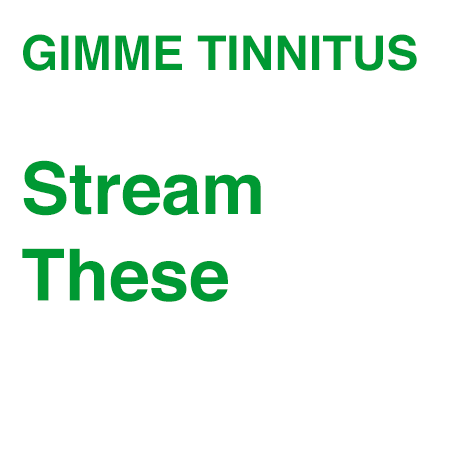 AND remember there’s always lots to stream at the GIMME TINNITUS Soundcloud or the GT Youtubes, and also at the GT Tumblr too.